In the current version of the OS, the leverage to work with a particular file per permission and ownership changes per user differently. During many of the cases, it so happens that you want to use the files or folders and the data made in some different user account which is now no more functional. 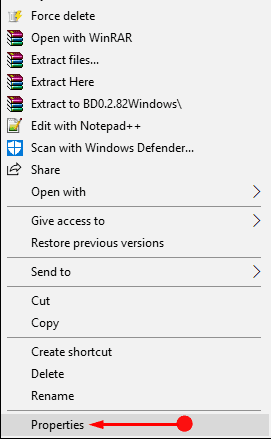 In case you do not get the access to modify these type of files, it becomes a mandate to look for a gateway in order to Change File Permission to Grant Ownership in Windows 10. But you need not worry a lot because regaining the ownership is very simple.